LG is an electronics and home appliance manufacturer that has established itself as a trustworthy brand in India. When it comes to smartphone sales, it holds 10% of the market fuelled by popular models like the LG G4. LG makes smartphones for all kinds of users in all price ranges. 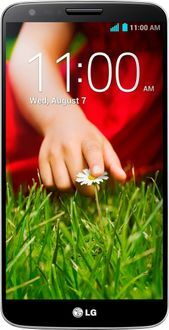 The LG Mobiles price list below describes LG phones priced from Rupees 15,000 to Rupees 20,000. These phones come with 2GB RAMs and 8MP and 13MP cameras. The LG G2, in addition with those features, has a 5.2-inch screen. 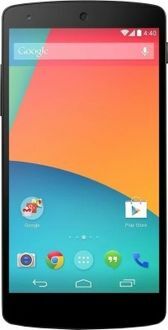 This price list lists the best price for these mobiles obtained from offline and online stores in India. These are constantly updated and was updated last on 19th April 2019. 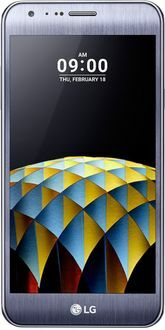 Along with information on price and sellers, this price list also contains user ratings and reviews, pictures of the phone from every angle and a detailed specification list explaining key features. Click on an LG phone to view this data. 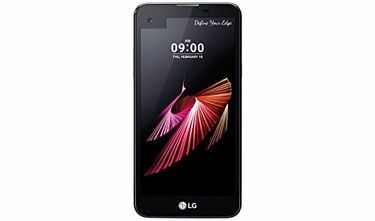 LG mobiles under Rupees 20,000 with 2GB RAMs are best used in Delhi, Mumbai, Pune, Hyderabad, Bangalore, Chennai and Kolkata. Prices may vary in other locations.